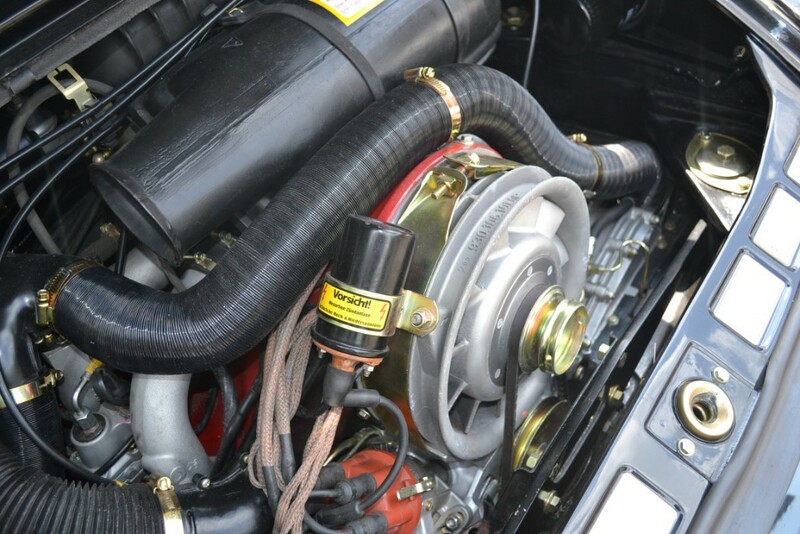 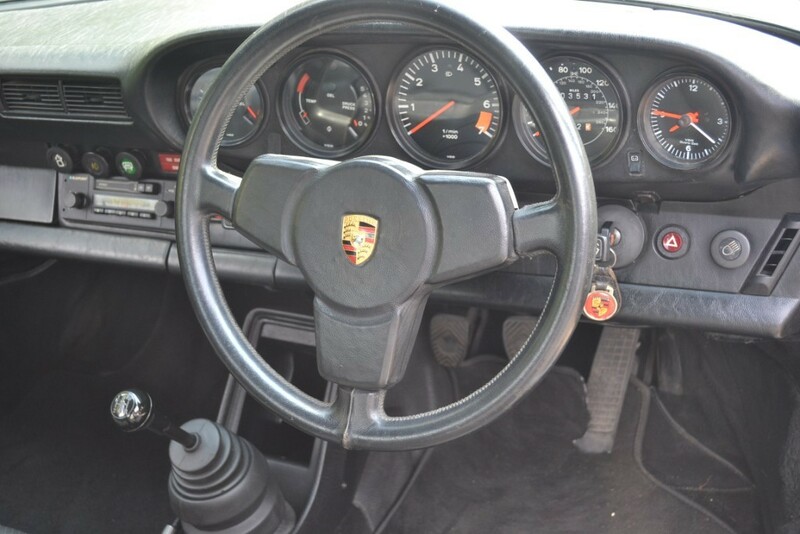 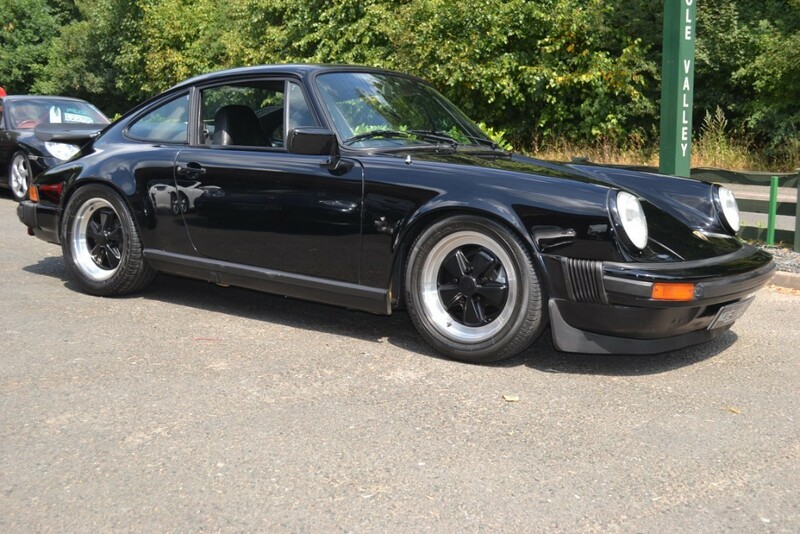 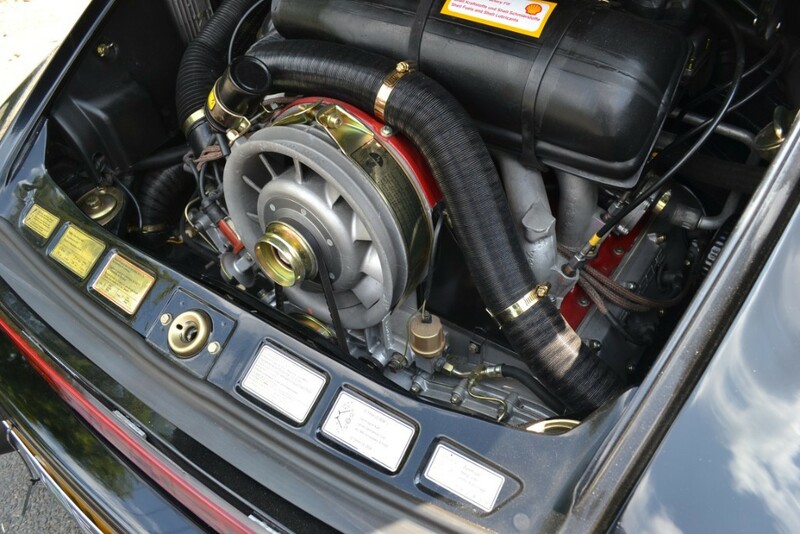 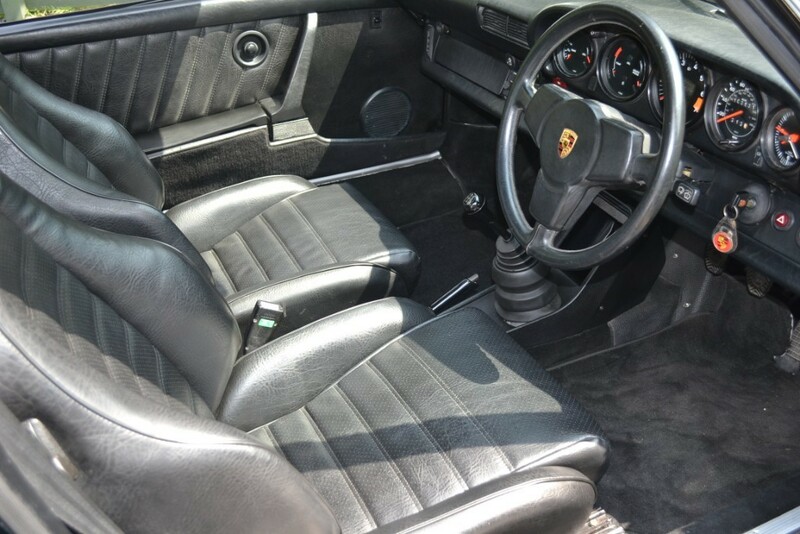 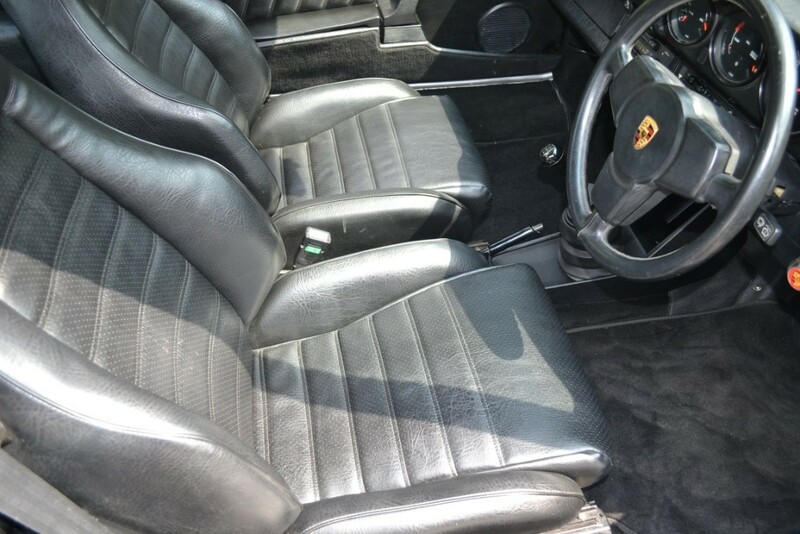 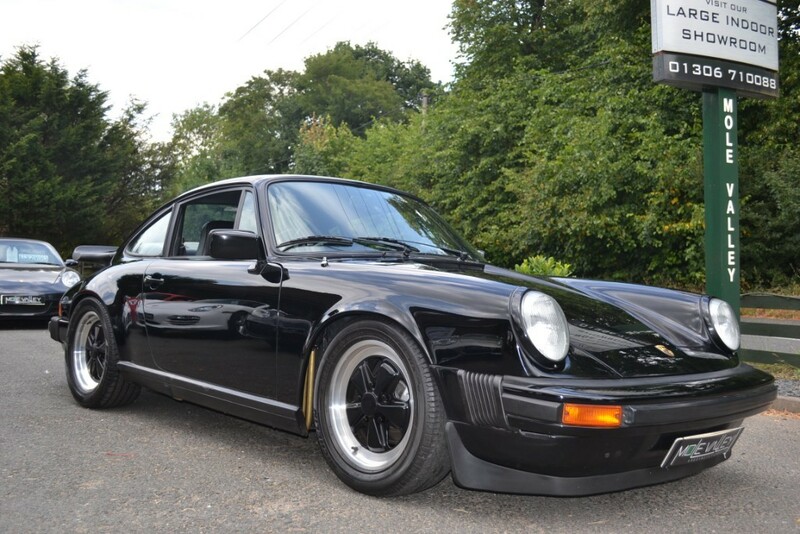 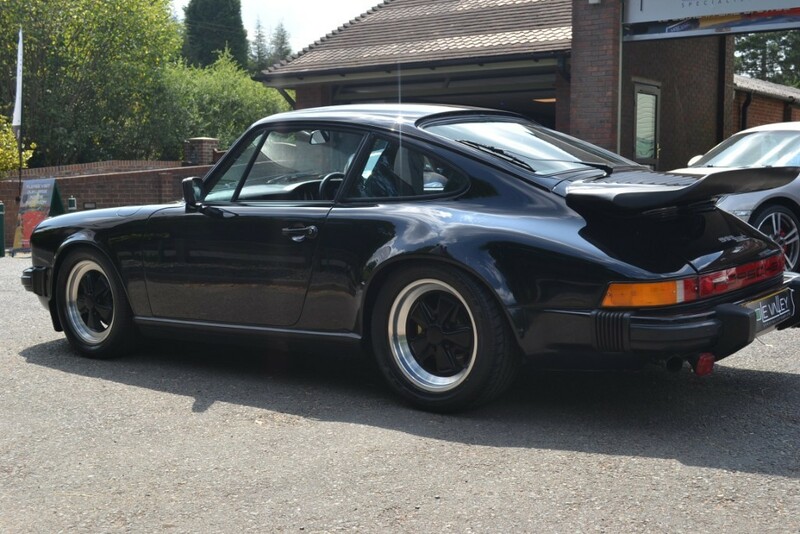 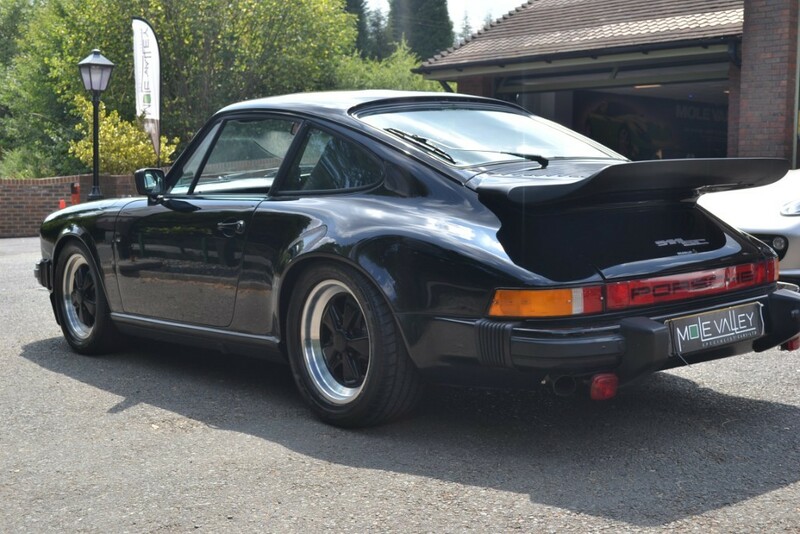 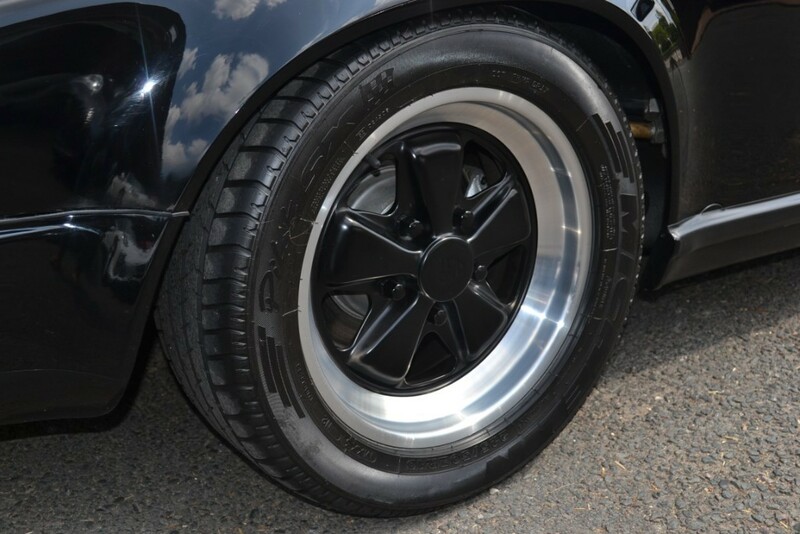 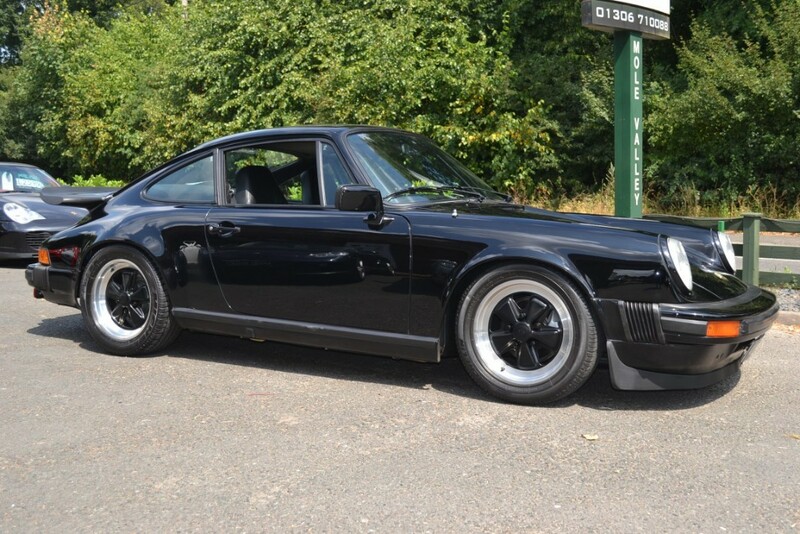 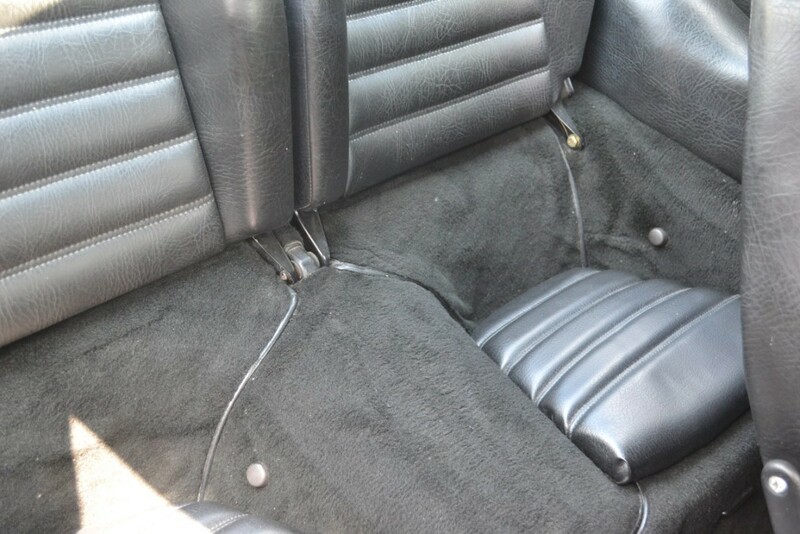 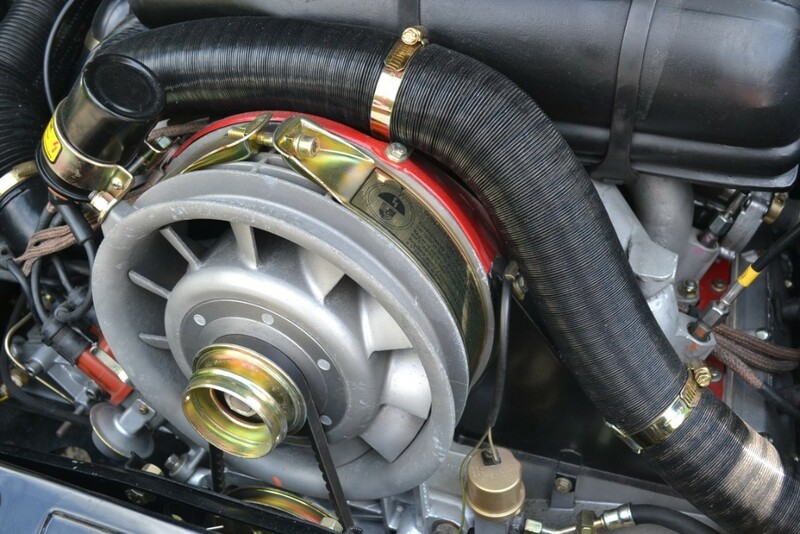 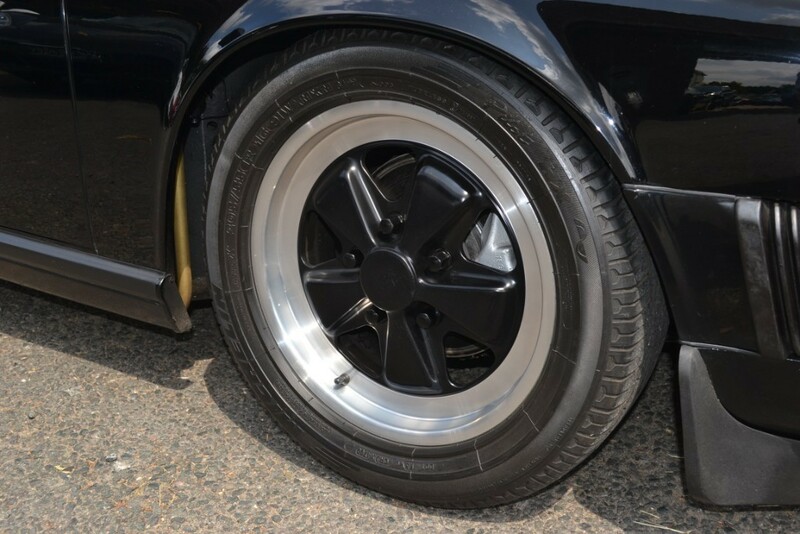 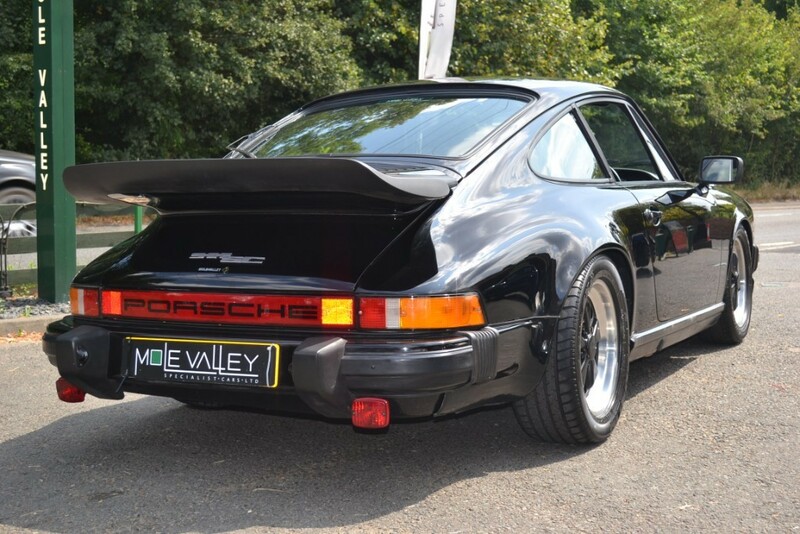 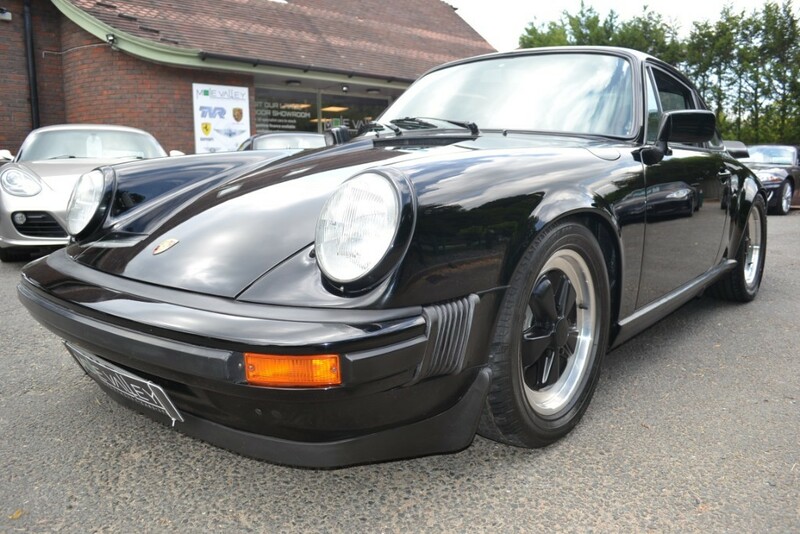 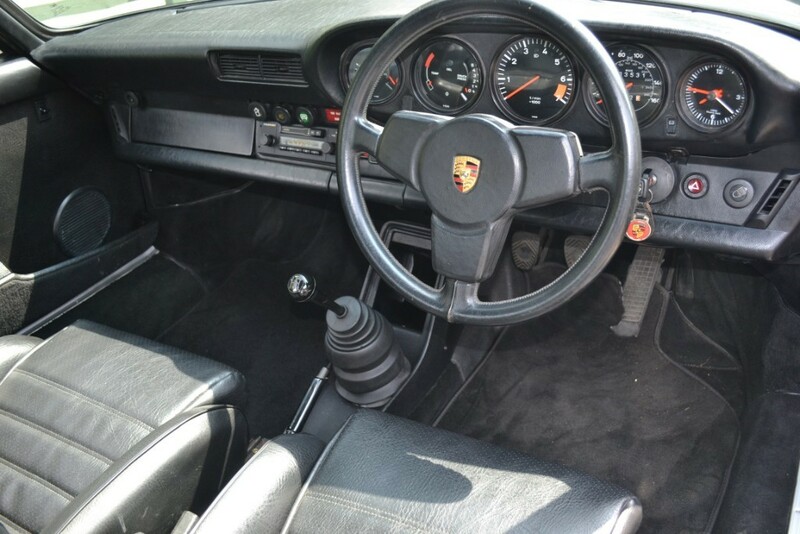 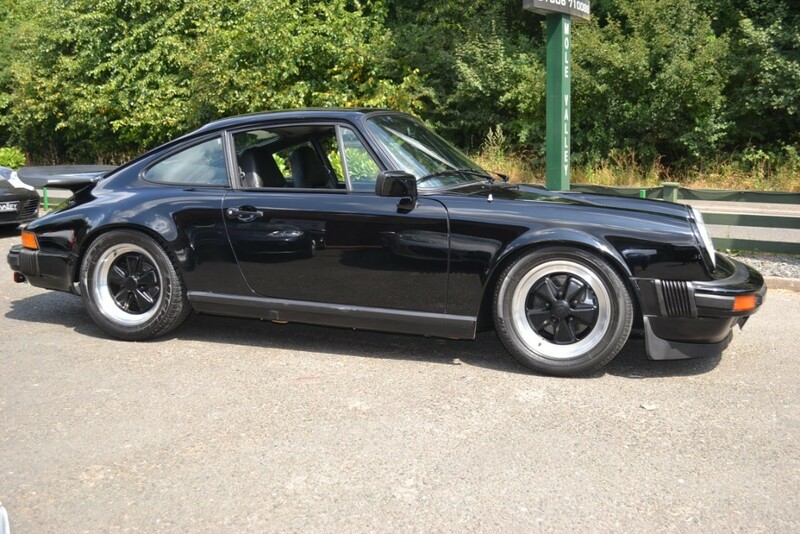 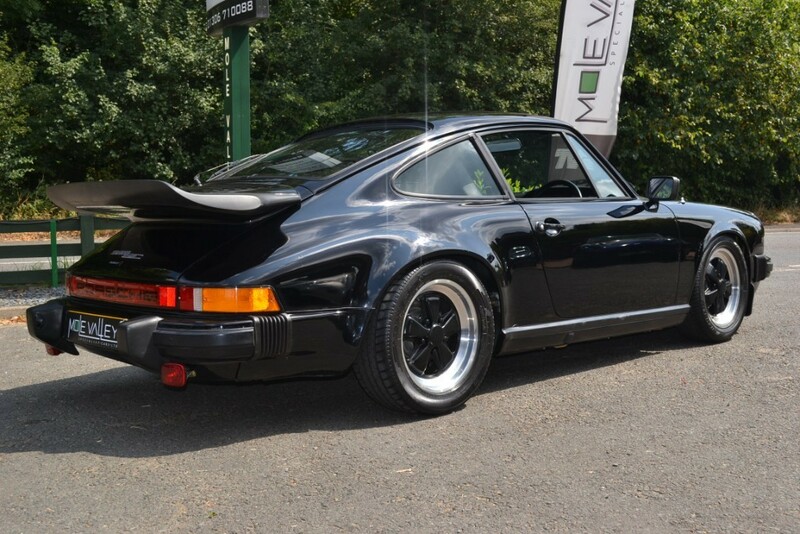 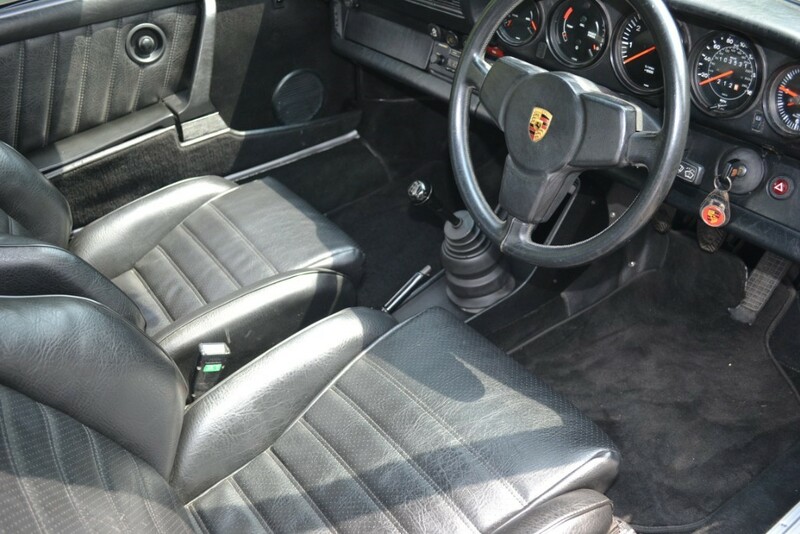 All Stock › Porsche › This 911 SC Stunning Restoration! 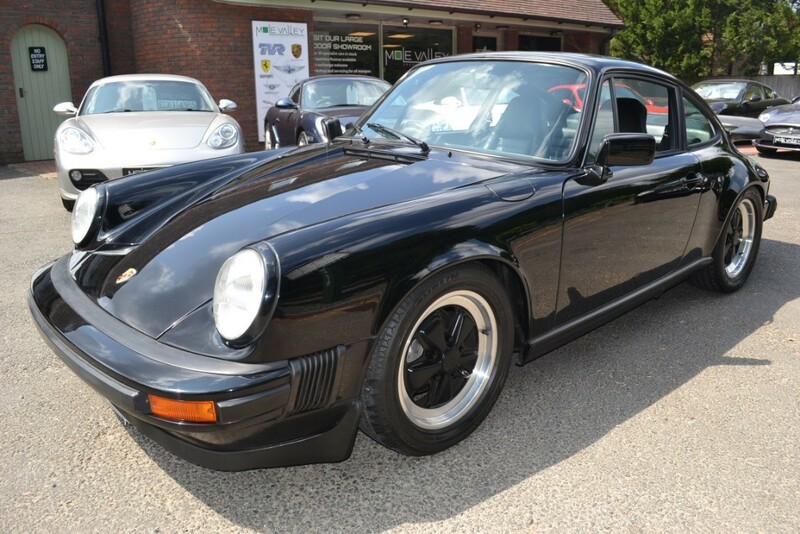 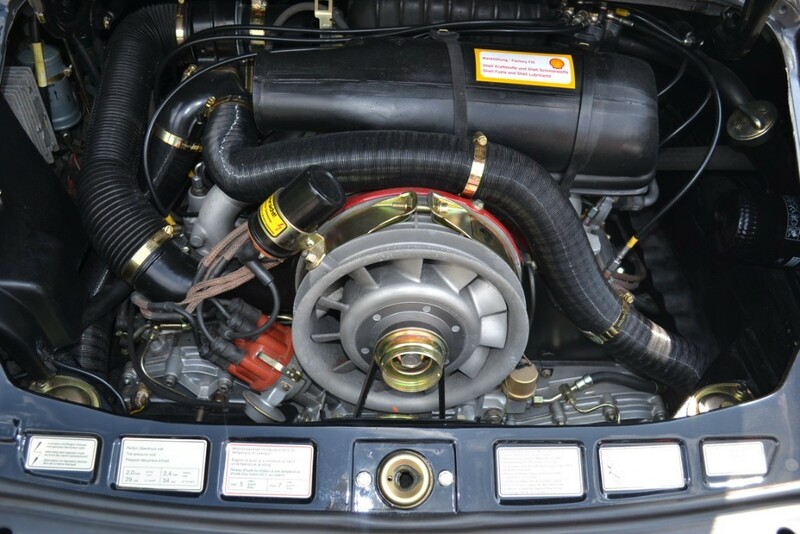 Superbly restored 1979 UK RHD 911SC with Porsche certificate of authenticity!! 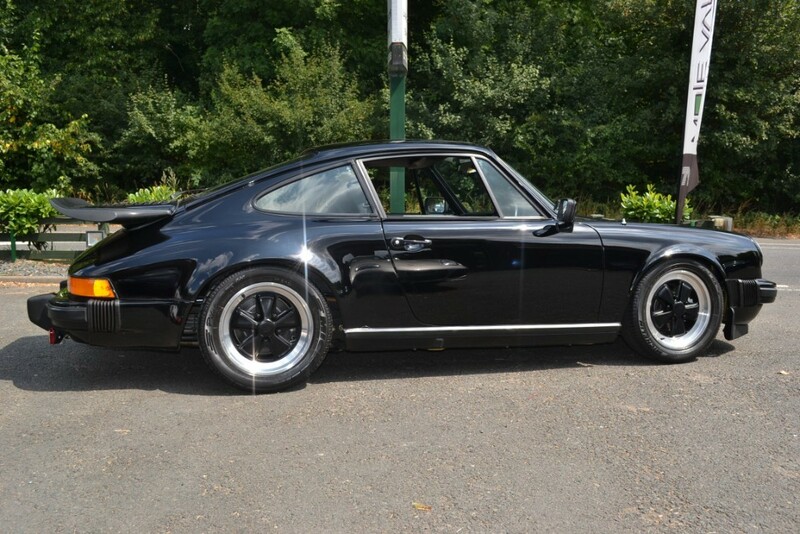 Fully restored literally from the ground up about 18 months ago (and only covered a few hundred miles since!). 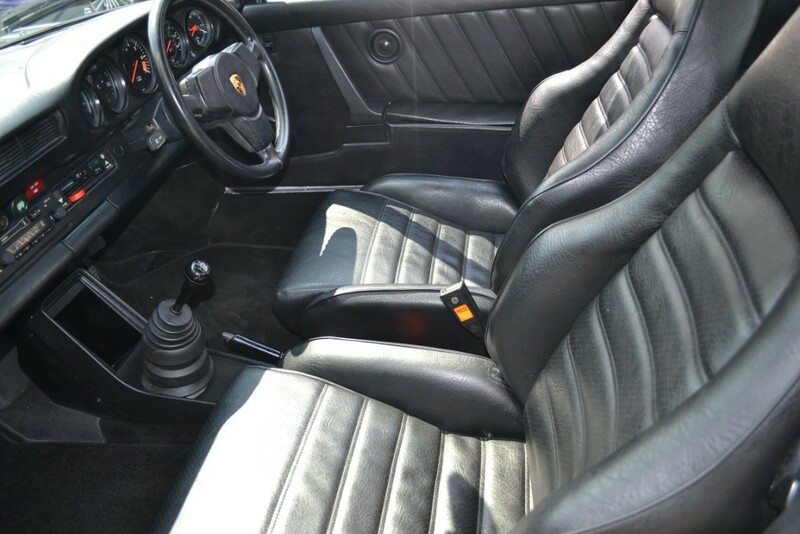 The quality of the restoration cannot be over-exaggerated and the attention to detail is second to none. 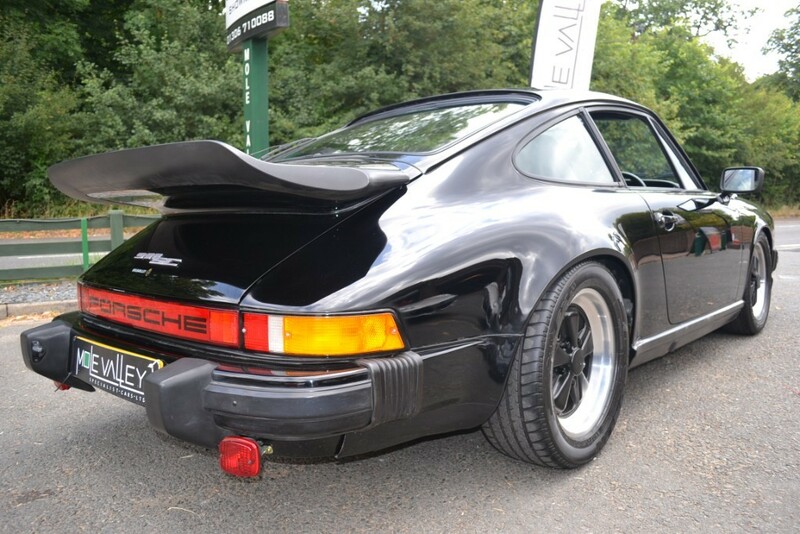 The restoration is fully documented with photographs of every stage including detailed photographs of bare metal respray, the engine rebuild and every part that was replaced throughout the car. 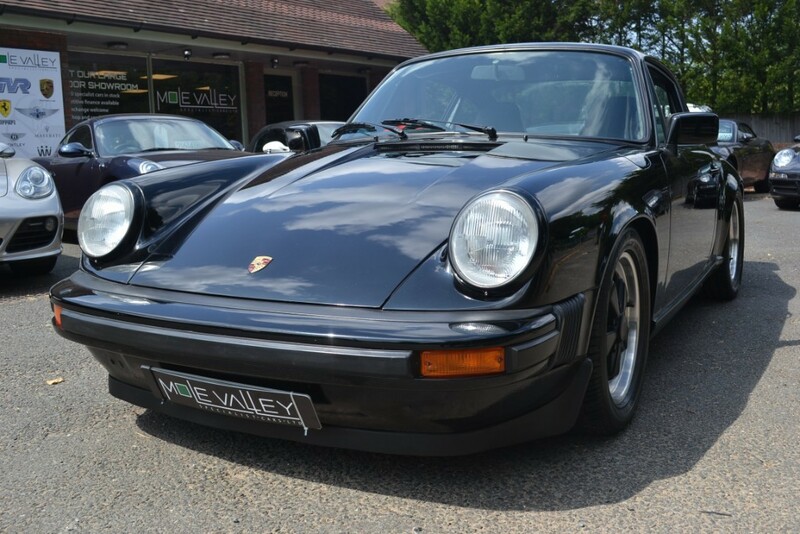 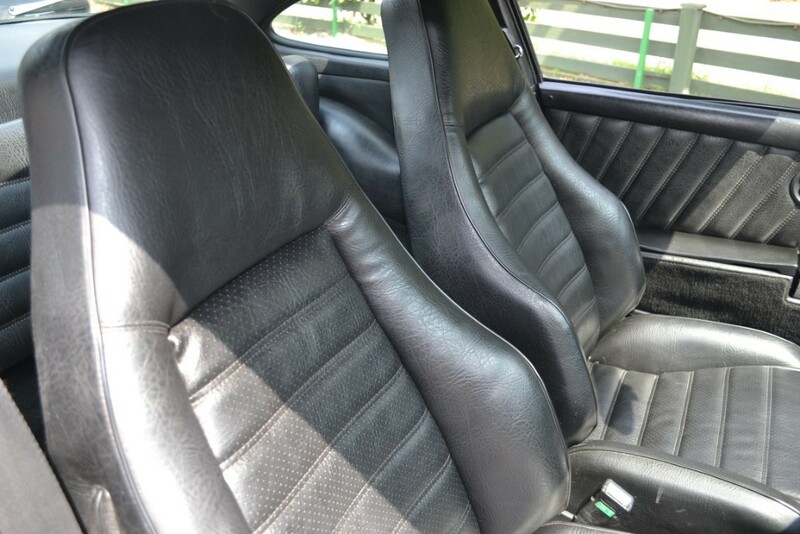 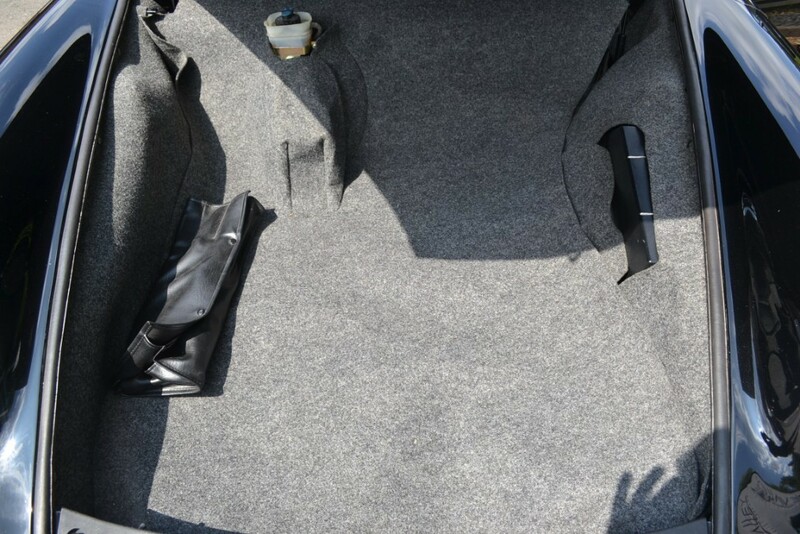 With prices of these early 911's rising at an astronomical rate, this is a car which can not only be enjoyed but is a serious investment opportunity.!! 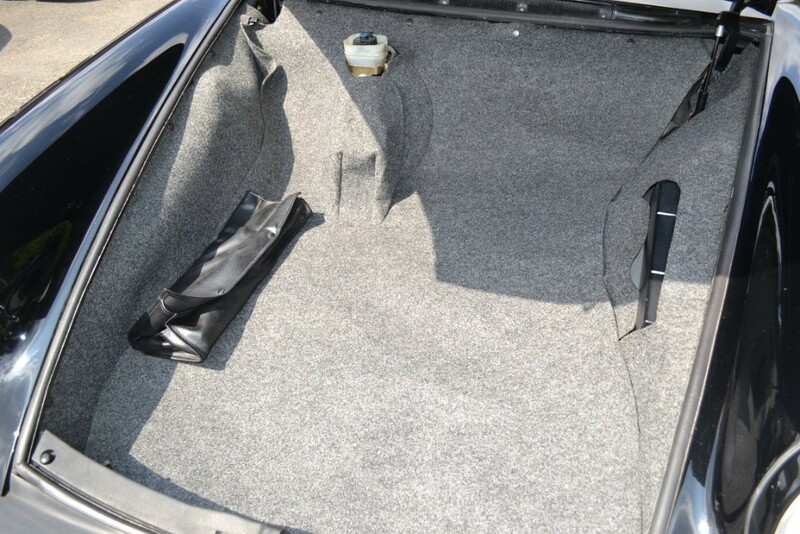 Please call for more detailed information!